Incline Village is located on the north side of Lake Tahoe, Nevada. From skiing in the winter to hiking in the summer, the area is ahaven of recreational activities year round. With its proximity to Lake Tahoe, stormwater management is of vital importance towards improving Lake Tahoe’s water quality and clarity. 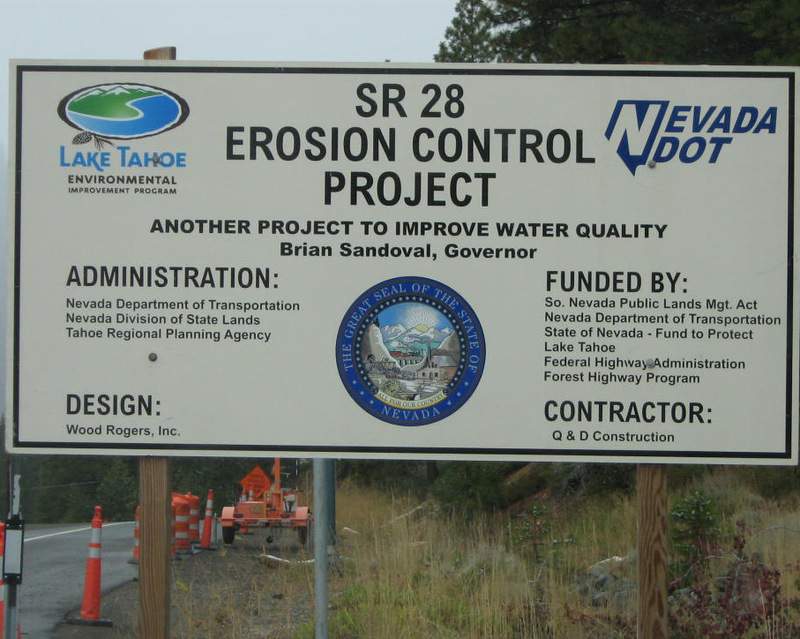 Current regulations in the Lake Tahoe Basin require stormwater BMPs to reduce loads from identified pollutant sources of fine sediment particles (FSP) less than 16 microns in size and nutrients to ultimately achieve the Lake Tahoe transparency and clarity water quality objectives. The engineers on the project, Wood Rodgers selected the Jellyfish Filter from Contech Engineered Solutions. The Jellyfish Filter is a stormwater quality treatment technology featuring pretreatment and membrane filtration in a compact stand-alone system. The compact design and high surface area cartridges provide effective removal of fine sand and silt sized particles and removes a high percentage of particulate-bound pollutants including nutrients, metals and hydrocarbons. The Jellyfish Filter is available in multiple configurations and has numerous agency approvals, including NJDEP certification from a TARP field test. One of the reasons the Jellyfish Filter was chosen for this project was for its fine sediment capture capabilities. In independently verified field monitoring conducted over 25 storms, the Jellyfish reduced the total sediment load by 98% and the phosphorous load by 57%. The mean particle diameter dropped from 114 microns in the influent to 4 microns in the treated effluent. Also, room to place any system was extremely limited. The compact design and small footprint of the Jellyfish filter allowed the placement of the system in a location not suitable to other solutions. The use of the Jellyfish Filter to filter out sediment before it reaches Lake Tahoe plays an important role in improving the lake’s clarity and cleanliness.